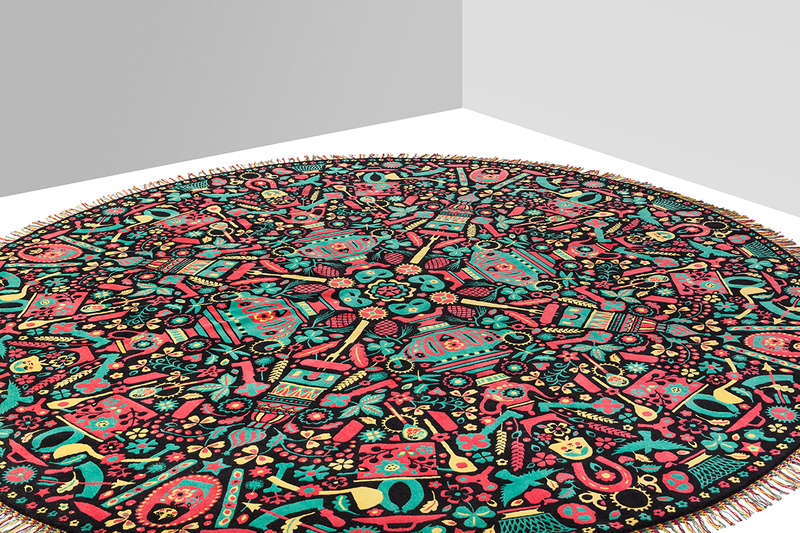 Studio Job, Russia rug for Nodus, 2014. ‘Here There Nowhere’ inaugurates the near year at Carpenters Workshop Gallery in Paris. The exceptional solo show from eccentric duo Studio Job, is the occasion to present new creations, some of the most emblematic pieces and for the first time drawings. 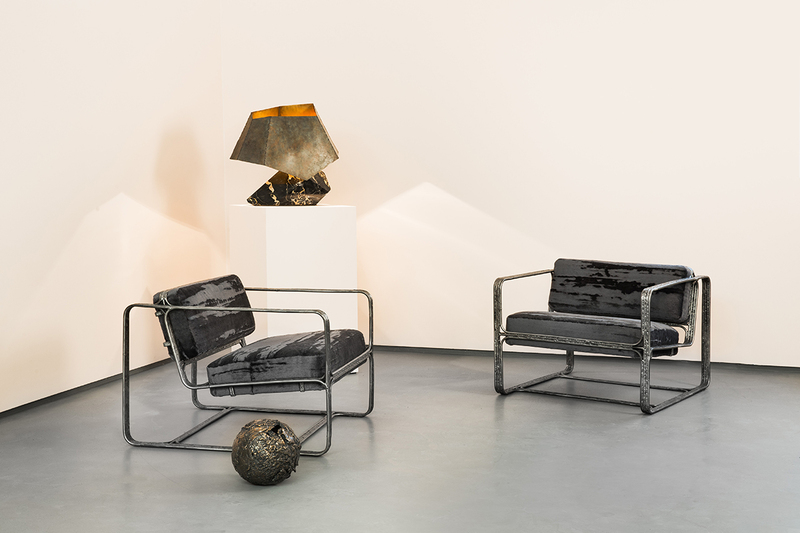 Recognized for their forward-looking approach, dreamlike and sometimes provocative designs, the exhibition reveals the scope of the duo’s savoir-faire craftsmanship that floats between audacity, exuberance and technical prowess. 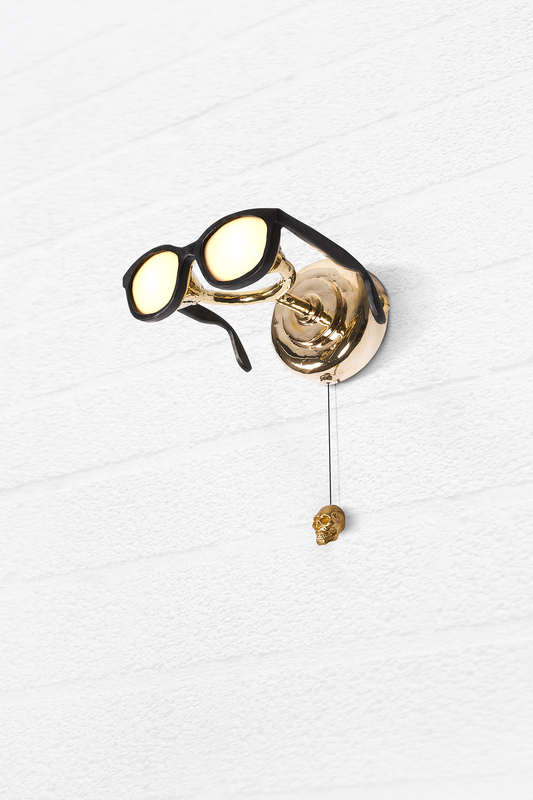 Alongside great history, grand monuments, cinema, or popular culture, Studio Job also draws inspiration from the anecdotal to create realistic, but always humorous ‘situational-objects’. As storytellers, the object is never the starting point of a narrative but the whole story. A material favoured by the duo who have mastered all its codes, bronze is tamed and endlessly worn down. 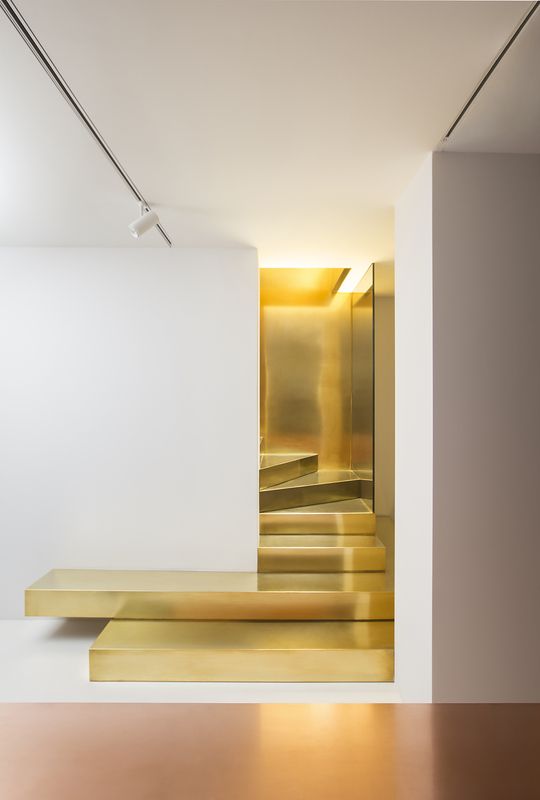 Whether painted, polished, burnished and gilded… the savoir-faire of Studio Job’s workshop allows them to cut loose from the material’s constraints and grant all its freedoms. 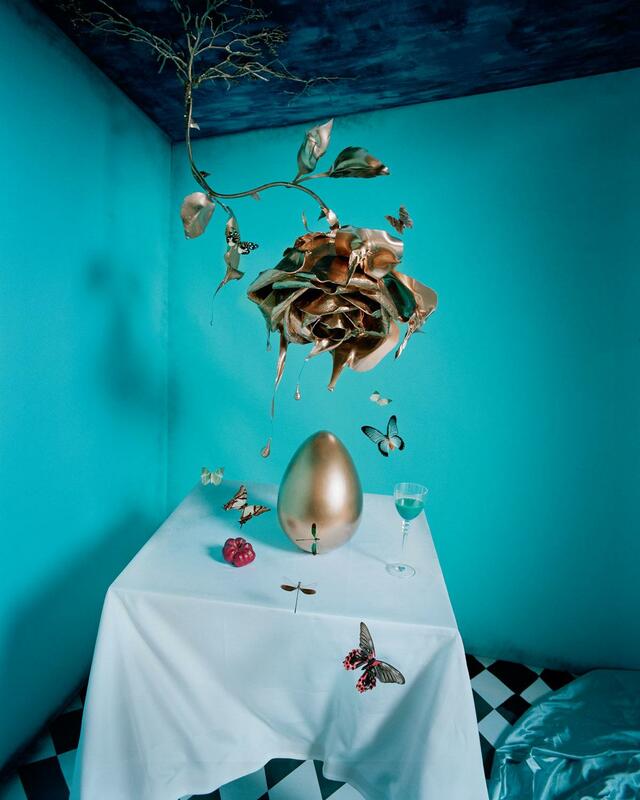 Depending on the pieces, the use of noble materials such as hand-blown glass and marble are added to the bronze, with which the designers then compose their pieces in very limited editions. Essential preliminary stages, drawings and preparatory plans also constitute real works in themselves. Amongst the sculptures, four of them are exhibited in ‘Here, There, Nowhere’: a new voyage in the Studio Job galaxy. 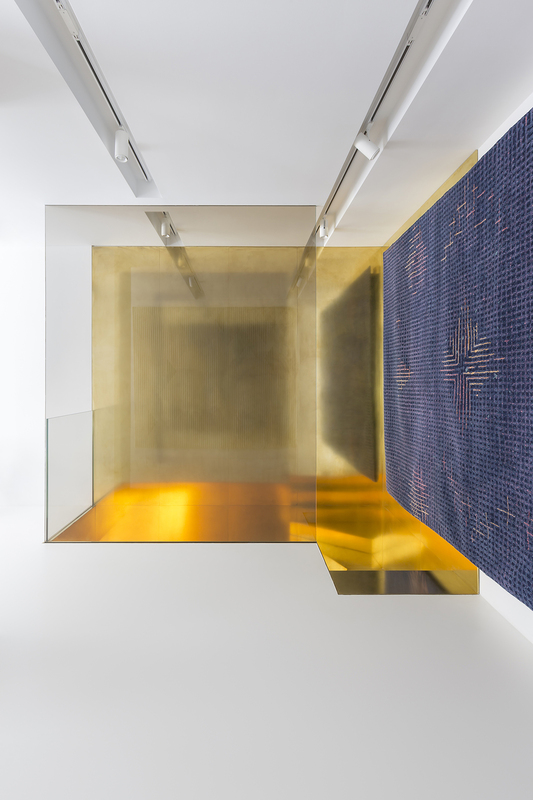 // ‘Here There Nowhere’ inaugura il nuovo anno della Carpenters Workshop Gallery in rue de la Verrerie a Parigi. L’eccezionale personale dell’eccentrico duo Studio Job, è l’occasione per presentare le nuove creazioni insieme ad alcuni dei loro pezzi più emblematici e per la prima volta anche i disegni preparatori. Noti per il loro approccio d’avanguardia, sognante e talvolta provocatorio, l’esposizione rivela il campo d’azione dei due che oscilla tra audacia, esuberanza e bravura tecnica. Accanto ai grandi avvenimenti storici, i grandi monumenti, il cinema e la cultura pop, Studio Job trae ispirazione anche dall’aneddotico per creare realistici, ma sempre spiritosi “oggetti situazionali”. Come storytellers, l’oggetto non è mai il punto di inizio di una narrazione ma l’intera storia. Materiale preferito dai due e di cui padroneggiano ogni codice, il bronzo viene “addomesticato” e infinitamente consumato. Che sia dipinto, lucidato, brunito o dorato l’abilità di Studio Job sta nel liberarsi dai vincoli del materiale e concedersi tutte le libertà. 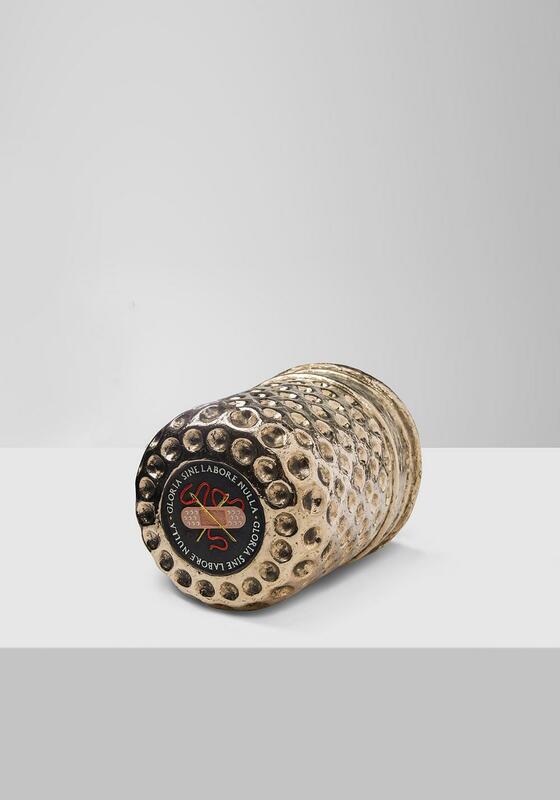 In alcuni casi, l’uso di altri materiali nobili come il vetro soffiato a mano ed il marmo viene affiancato al bronzo, con cui i designer compongono i loro oggetti in edizioni molto limitate. I disegni preparatori fanno il loro debutto qui, alla Carpenters. Stadi preliminari essenziali di un progetto, costituiscono un vero e proprio lavoro. Tra le sculture, quattro di questi sono esposte all’interno di “Here There Nowhere”: un nuovo viaggio dentro la galassia di Studio Job. 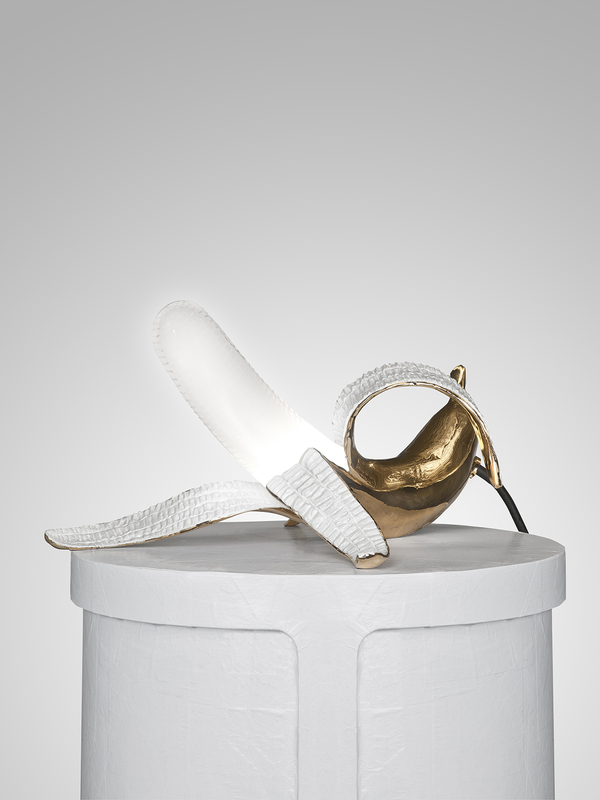 Studio Job, Banana Lamp (model C), 2015. 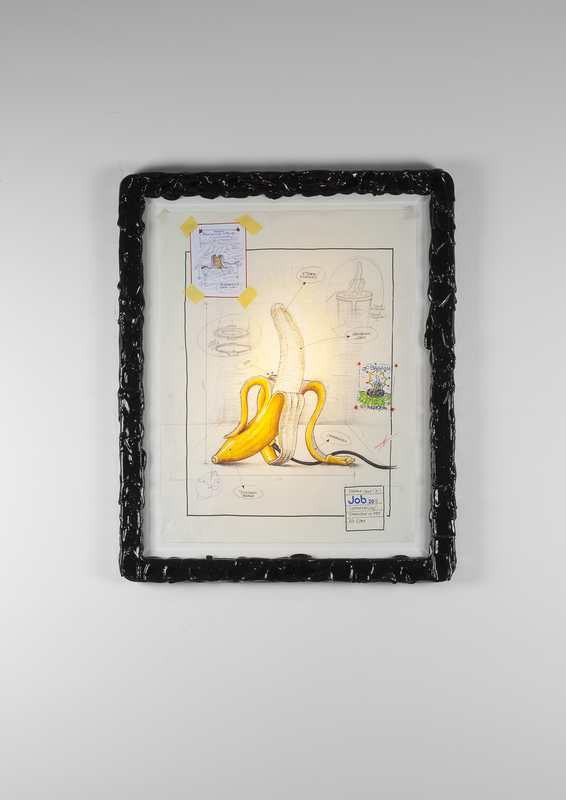 Studio Job, Banana Lamp (Model B), 2015. 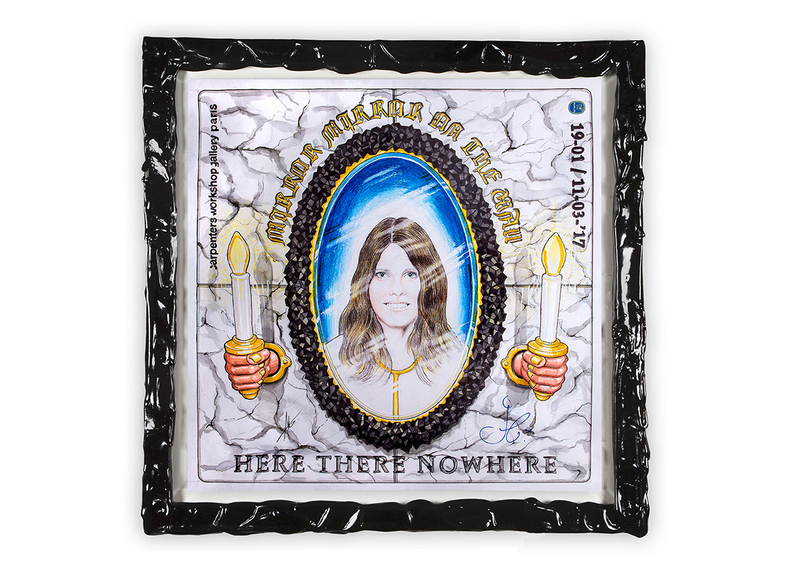 Studio Job, Here There Nowhere (Mirror Mirror on the wall), 2016. ph Loek Blonk. Studio Job, Here (Champagne Bucket), 2016. 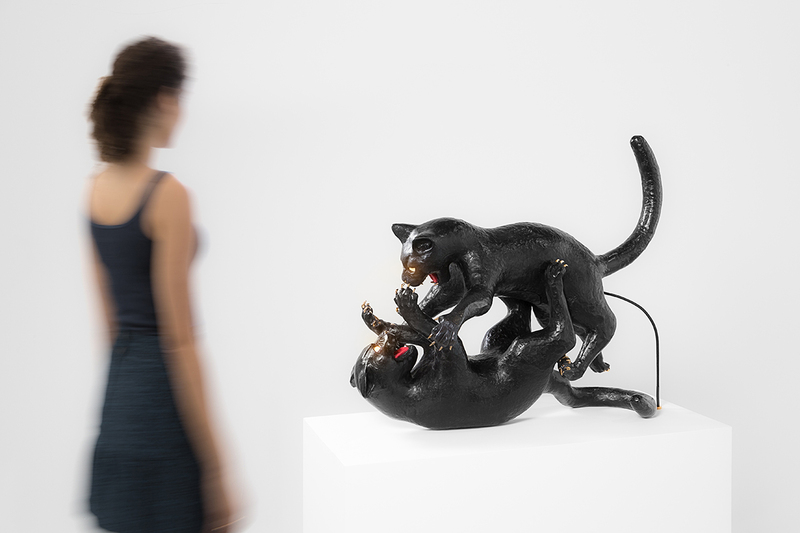 Studio Job, Cat Fight, 2014. 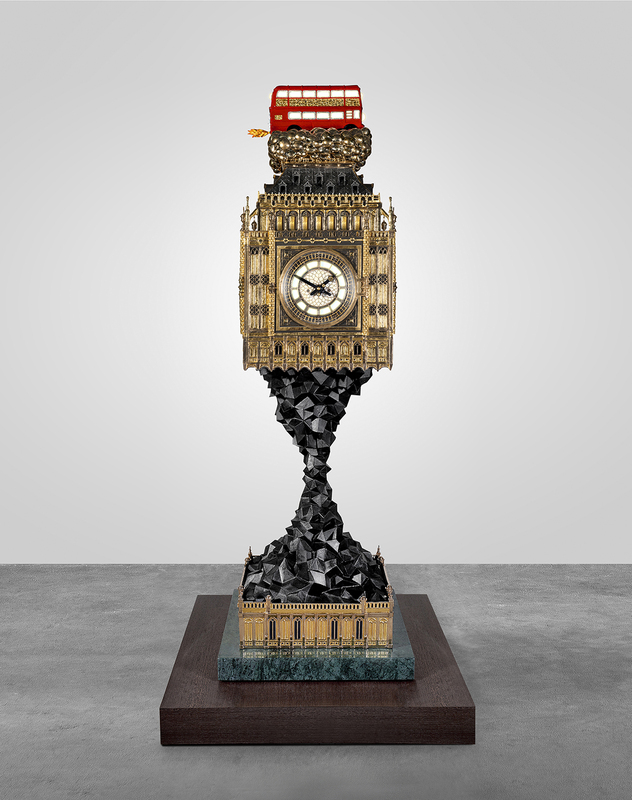 Studio Job, Big Ben (Aftermath), 2009-2014. 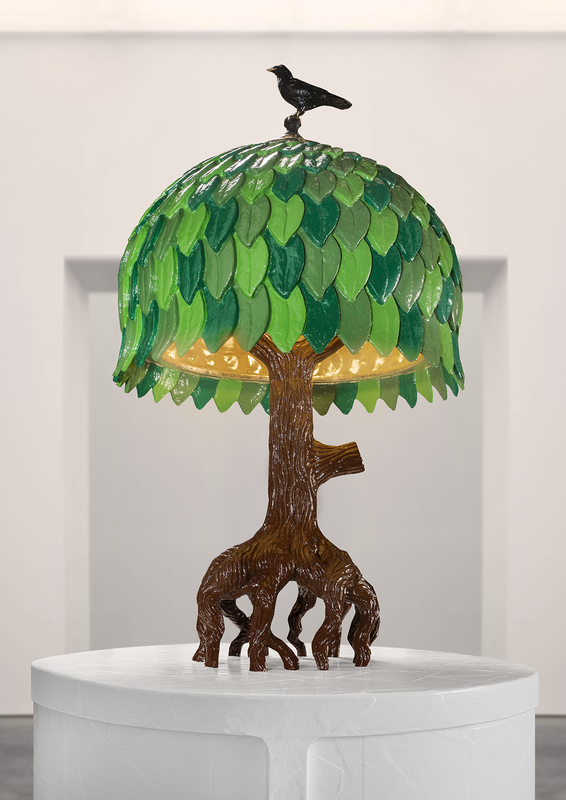 Studio Job, Tiffany Tree, 2017. ph Loek Blonk. 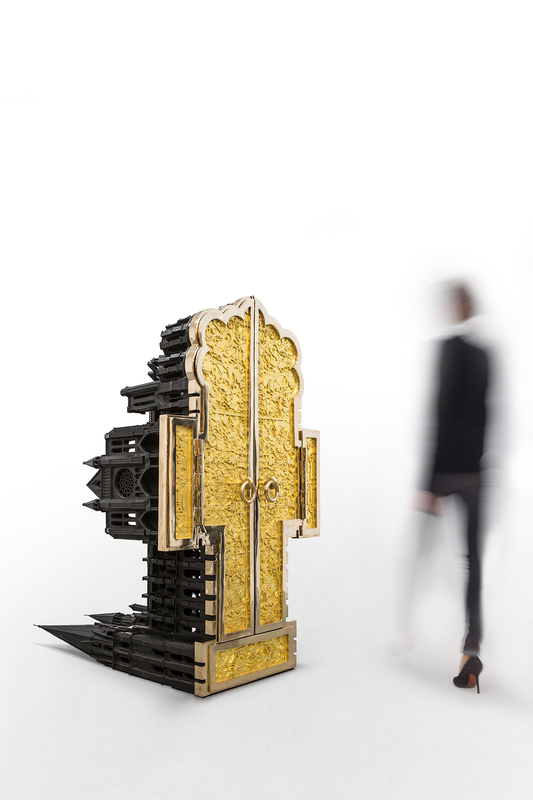 Studio Job, Spectable Lamp, 2014. ph Loek Blonk. I have been exploring for a bit for any high quality articles or blog posts on this kind of house . Exploring in Yahoo I finally stumbled upon this site. Studying this information So i’m glad to express that I have an incredibly excellent uncanny feeling I came upon exactly what I needed. I most definitely will make sure to do not forget this site and give it a glance on a constant basis.